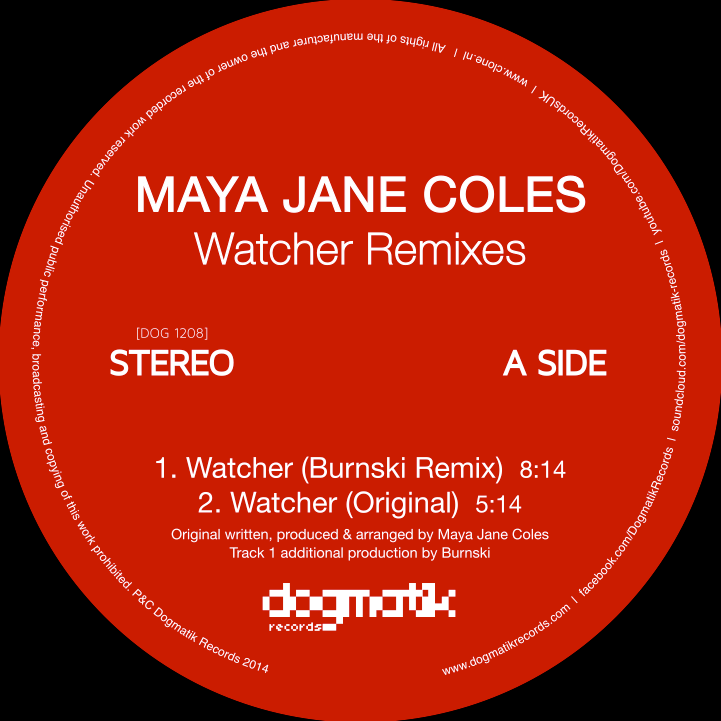 Mid November will see the Dogmatik imprint offer up a remix package of Maya Jane Coles’ ‘Watcher’, with mixes coming courtesy of Burnski and Vakula. Alex Arnout’s Dogmatik imprint has come a long way since launching back in 2008, with an impressive coterie of artist having released on the imprint over its years. 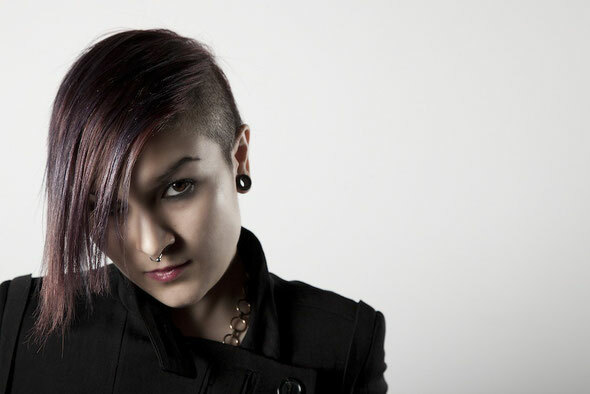 One of whom, namely Maya Jane Coles, has gone on to reach global stardom as an artist. 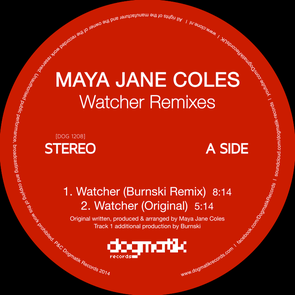 Coles releases ‘Watcher’ via the imprint in the early stages of her career back in 2012, and here the composition is revisited with some remixes offered up via Dogmatik. Opening up the release is British artist James Burnham aka Burnski’s remix, who reshapes things into a electronica tinged interpretation with floaty atmospherics, weighty rhythms and heavily processed chops of the original’s vocal lines. The original mix of ‘Watcher’ from Maya Jane Coles follows, and the piano led house cut radiates all of the vibes Maya’s work has become known for and is an indication of the now established producer’s ability to craft electronic music material. Then on the latter half of the release their are two reworks from Vakula, and as expected he offers up a his take on the original, employing an amalgamation of loose, organic percussion lines, jazzy synth licks and dusty atmospherics, while retaining the original’s chord progression. A ‘Dub’ mix is then offered to round things off, doing exactly as the name would suggest, providing a more reserved reshape with its focus laid on punchy drums, rumbling bass and echoing dub stabs. It’’s out on Dogmatik 20 October (Vinyl) and 17 November (Digital).